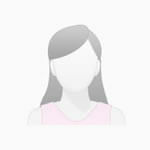 Planning - Budgeting - Design - Engineering - Cabling - Installation - Programming - Support. 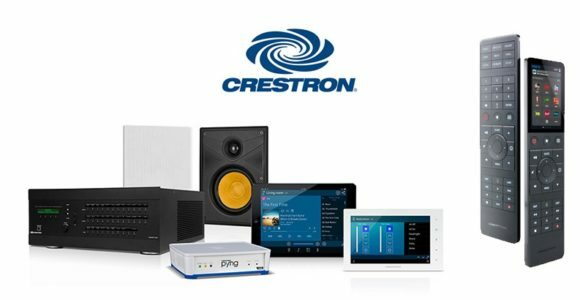 Specializing in Crestron Home Automation, Geeks of Technology designs custom home control systems in South Florida for any challenge and to meet any budget. Turn your home into the ultimate, luxurious getaway with smart home automation systems that make controlling your home seamless. 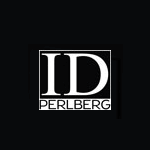 We design, engineer, install and service integrated systems for boardrooms, auditoriums, conference rooms, luxury resorts, retail stores and MDUs. 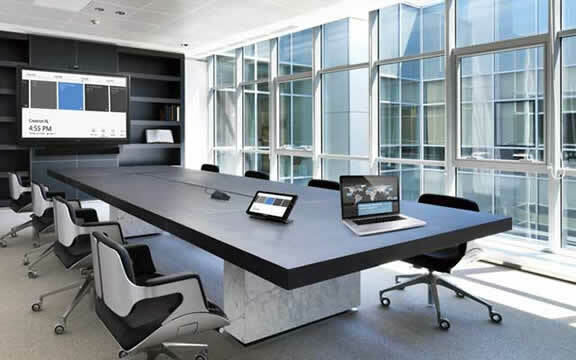 Streamline your commercial audio visual systems and integrated the latest technology in your office space. Today’s technology allows us to provide the ultimate marine systems integration solutions for your vessel, turning your yacht into the perfect escape for whatever voyage you embark on. 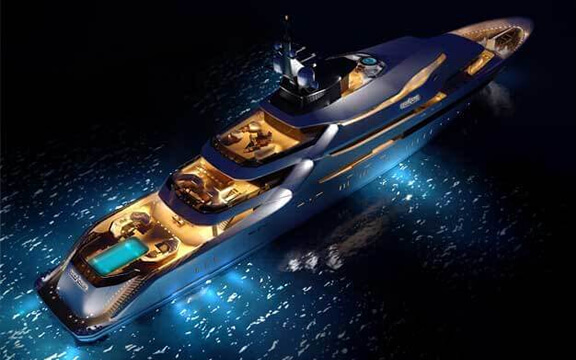 Enjoy a seamless audio & video system for yachts in South Florida and cruise your yacht in luxury and style. 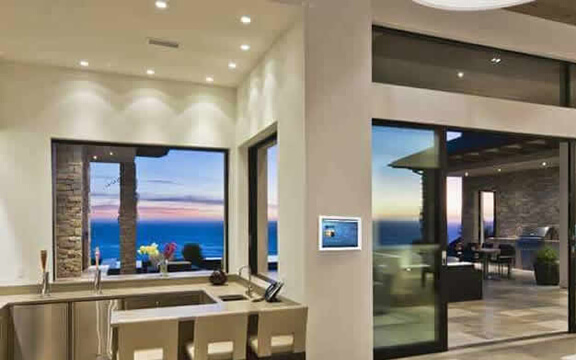 Geeks of Technology is a premier home automation installation company in South Florida that can turn your home into a luxurious abode and sanctuary. Make life simpler with a custom smart automation system integrated into your home or business location. Take control of energy costs and adjust to perfection the mood of any area of your home with an energy efficient design and integrated lighting controls for your luxury home in South Florida. Our team provides integrated lighting controls that can dim or turn on and off as you enter and exit the room. 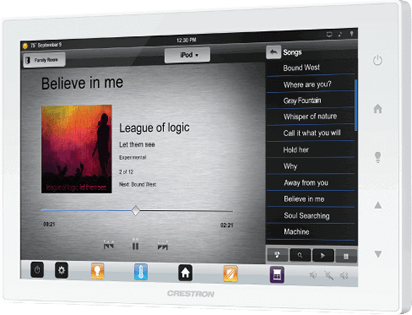 Tailored to your lifestyle, distributed audio systems let you play your favorite music in any room, or host a party in the whole house. Distributed audio system installation in South Florida is made simple with our quality, high-tech solutions. Our custom home theater company in South Florida designs personalized home theaters, bringing the cinema experience home. Draft the home theater of your dreams and watch it come to life with our expert home theater design for luxury residential or commercial spaces. We offer CCTV & Home Security Systems in South Florida that are designed for your safety, can be integrated with other smart home systems, and guarantee you peace of mind while you are away from your home or office. The backbone of any integrated system, a solid and reliable home network is essential. Geeks of Technology are professional grade network builders in South Florida that can turn your home or office into the ultimate performance machine with a high-tech, high-speed network and WiFi connection. The technology we provide empowers you to easily control and monitor everything in your home or business, with clean and intuitive user interfaces that are intricately designed to work hand-in-hand, seamlessly, from your control panel, smartphone, or tablet. posted on - October 18, 2018 by Cosmin L.
Geeks of Technology installed a high end automation system for one of our clients, to control lighting, A/V, motorized blinds and curtains, HVAC, networking and phone systems, full security, and a professional recording studio. GT handled the job excellently. 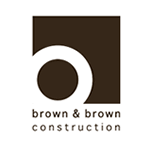 CEO at Brown & Brown Construction.